We offer several basic and functional lab tests that help to diagnose conditions, guide our treatments and monitor your progress. Not every patient will require extensive lab testing; we only recommend labs that will provide the most useful information for your case. 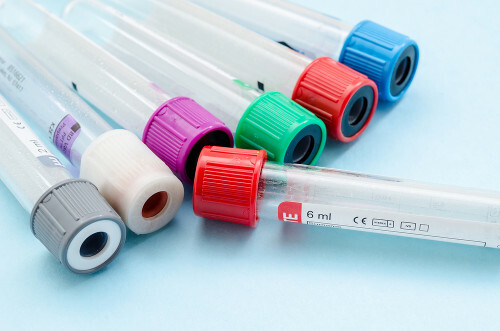 Blood and urine samples are usually collected in our clinic, while certain tests requiring stool, saliva or breath samples will be collected by you at home.